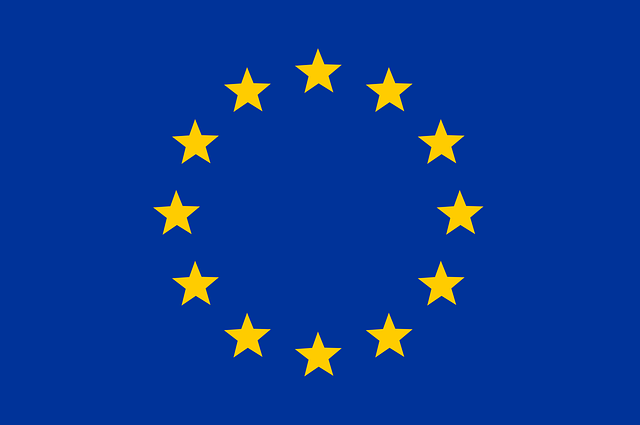 PSYSCAN– FEP: 330 participants recruited! 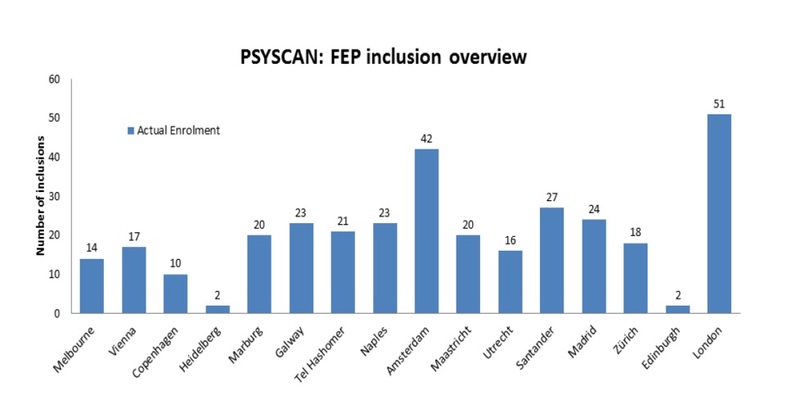 We are very happy to announce that we have come to the end of recruitment for the FEP part of PSYSCAN and that 330 FEP patients have been enrolled worldwide. We would like to thank the participants, and the PSYSCAN team for all their efforts and dedication to make this possible.